Gustavo at the main office was so friendly and helpful! He let us look at the unit first to make sure it was the right size and made sure we knew everything we needed about the facility. The units are very clean and there is a lot of security which made me feel comfortable leaving my possessions there. 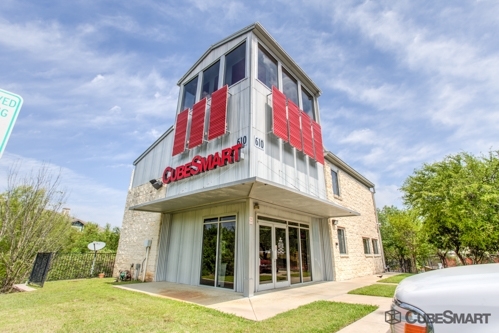 I would definitely recommend using CubeSmart! Top notch people and storage. A little hiccup but they held themselves accountable and got everything set up correct. 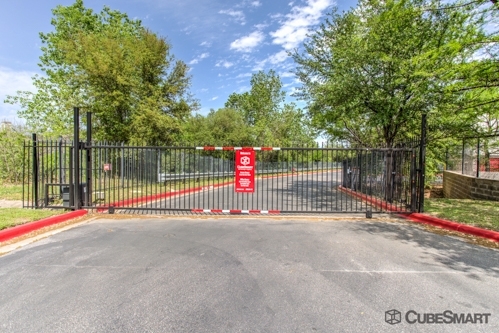 Super friendly staff, clean facility, extra secure. They even have music playing on an overhead speaker so it doesn't have that creepy dungeon feel! I'm only a few days in but I feel pretty confident about the quality of this place. I was referred here by 2 different people and it looks superb to me! Like it but the watch for snakes sign was kinda funny. I'm not afraid of snakes but spiders that's another story all together. 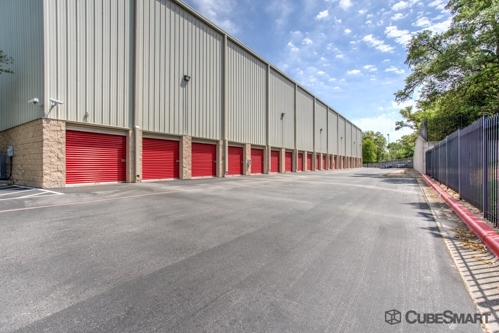 I'll never understand why storage units are so pricey - but this CubeSmart location was clean, looked secure and the service was great. Pricing was in line with others in the area. Very clean, professional, friendly, and secure. Will be using cubesmart again and again. 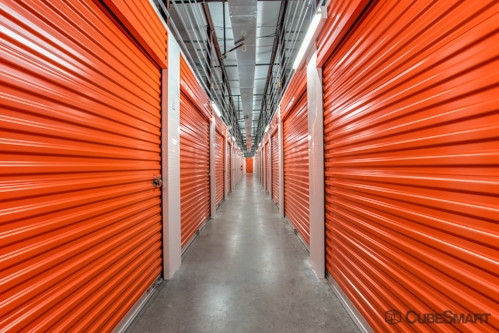 Sparefoot made searching for a storage facility so easy. 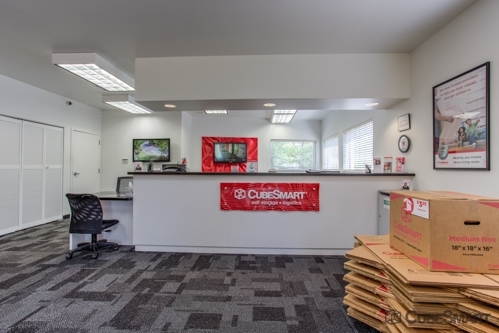 The SmartCube that I choose is easy to get to, very safe and the staff there is incredibly helpful. I felt safe going to the facility and was impressed with the cleanliness and upkeep of the building and grounds. 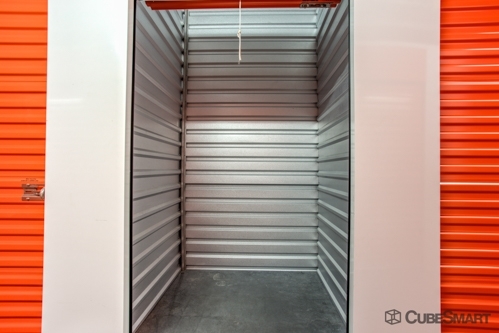 I would highly recommend this storage facility. Over all experience was great but 3 days after I moved my stuff into a storage unit when dropping off some things I noticed that someone broke in to the front door and I got concerned about my stuff. Easy move in, nice staff. The facility is conveniently located for me and very secure. The property is really clean, they have an extensive security system (although can feel a little too extensive at times) and friendly service. 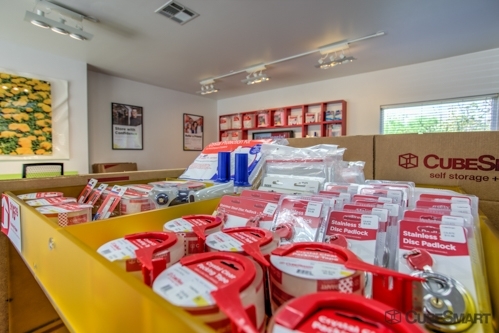 Easy check-in, very thorough and efficient customer service. Overall a great experience. As always, the price is a little high but the experience and ease of use of the facility has made it palatable.